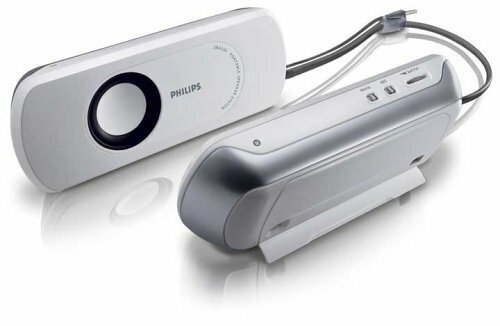 Philips SBA220/37 portable speaker system by Philips at movies-out.com. MPN: SBA220/37. Hurry! Limited time offer. Offer valid only while supplies last.